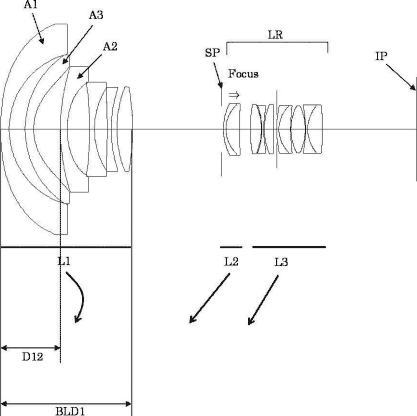 Canon filed a patent in Japan for a new 11-24mm f/4 ultra wide-angle zoom lens designed for full frame cameras. 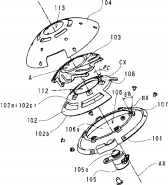 The second Canon patent is for a curved aperture diaphragm that follows the curvature of the glass element inside the lens. This aperture design will most likely be used to make retractable lenses even smaller. Is that Canon EF 11-24mm f/4L lens real? This entry was posted in Canon and tagged Canon EF 11-24mm f/4L lens, Patents. Bookmark the permalink. Trackbacks are closed, but you can post a comment.